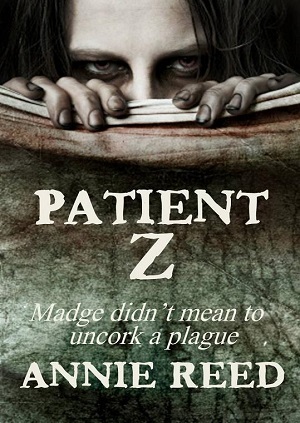 Madge didn’t intend to uncork a plague. She just went dumpster diving like she did every night, lifting recycles from other people’s trash to turn into a little extra cash. Sure, she cut her hand on a broken bottle and now she’s got a fever, but it’s just a cold. That’s all. Really. Then why is she so hungry? Sarah, George, and Holly, three survivors with nothing in common except a serious need not to be eaten. Former party-girl Holly thinks she’s tough. She can take care of herself in this new world of the undead. Sure, she hooked up with Sarah and George just like she used to hook up with her stoner friends, but she doesn’t really need them. Holly’s got a gun and a baseball bat, and she’s not afraid to take out anyone who’s infected, no matter who they used to be. She’s one tough chick, all right. Right up until one little girl changes everything. Tommy knows the rules. Stay off the logs on the beach. Walk near the water but don’t get your feet wet. And if the sick try to get you, don’t stop to think — just drop, roll, and run away fast. 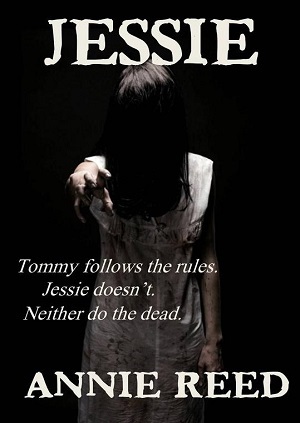 Tommy’s still alive because he followed the rules. Then he meets Jessie, a girl who doesn’t believe in rules, not even the most important rule of all: tell people if you’re sick. Survivors come in all shapes and sizes. Take Ella. A normal kid before the undead destroyed Las Vegas, now Ella packs a gun instead of a teddy bear. Or how about Mo? A small-time hood before Ella took over his life, Mo spends his days driving his kidnaper around the back roads of Nevada and his nights locked in the trunk of his own car. In this latest story story in Annie Reed’s popular zombie apocalypse series, two wary strangers form an uneasy partnership, an alliance that’s put to the test beneath the unforgiving desert sun. 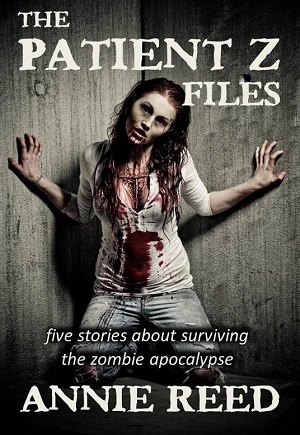 Whether you call them zombies or the infected or creepers, one thing’s certain — the undead changed the world forever for the survivors in these five stories of the zombie apocalypse. The first story in Annie Reed’s popular zombie series and the title story in this collection, “Patient Z” centers on a homeless woman who raids the wrong recycle bin late one night, unleashing a future she never imagined. 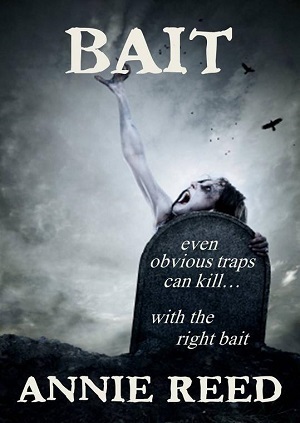 In “Bait,” a former party girl faces the toughest decision of her life when she and her traveling companions discover a child tethered to a roadside sign. A young boy traveling the Oregon coast alone finds a friend in “Jessie” but discovers that friendship in this new world of the infected comes with a heavy price. 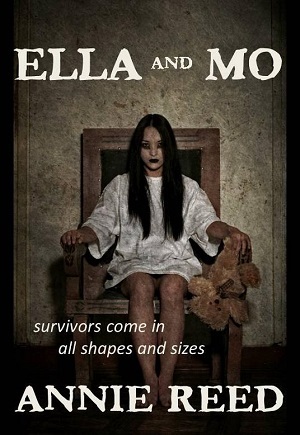 The petty thief of “Ella and Mo” runs into a whole different kind of child survivor when he robs the wrong house in Las Vegas. And appearing in this collection for the first time is Annie’s brand new story “Zombie Parade,” a harrowing tale about survival in a New York City overrun by the undead.